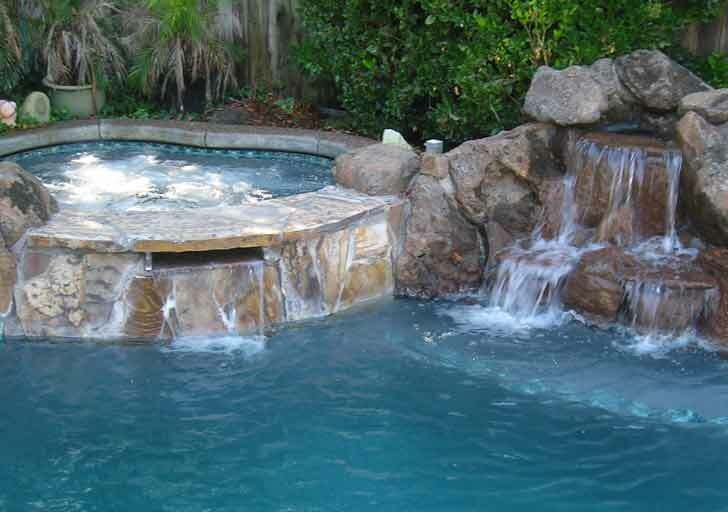 Certified in repair of most everything utilized in the pool industry, Cox Pools provides piece of mind by quickly restoring the enjoyment a swimming pool should provide. 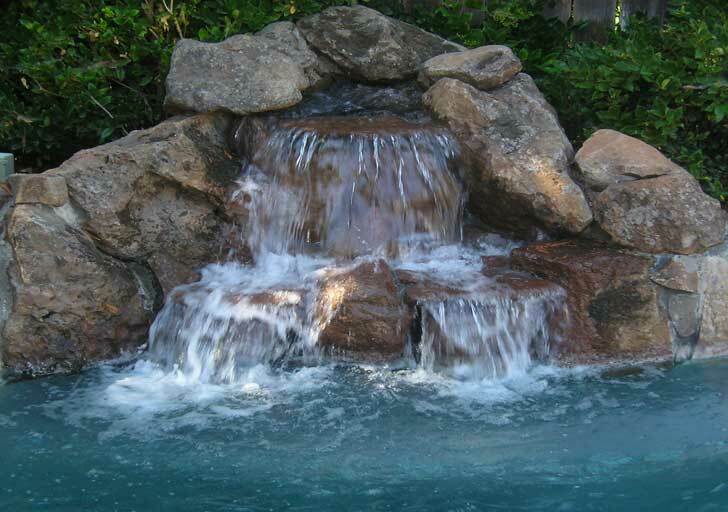 Experts in the most innovative products in the pool industry, we shall ensure your pool experience is a pleasurable one. Waterborne Contaminants Can Make You ill…Don’t Trust the Health of Your Family to an Amateur! In order to provide a safe environment for your loved ones, we provide detailed water testing and analysis both in-store and on-site. This will ensure your water remains balanced and clear throughout the swimming season. We carry a complete product line of all the chemicals you need to maintain your water all summer. 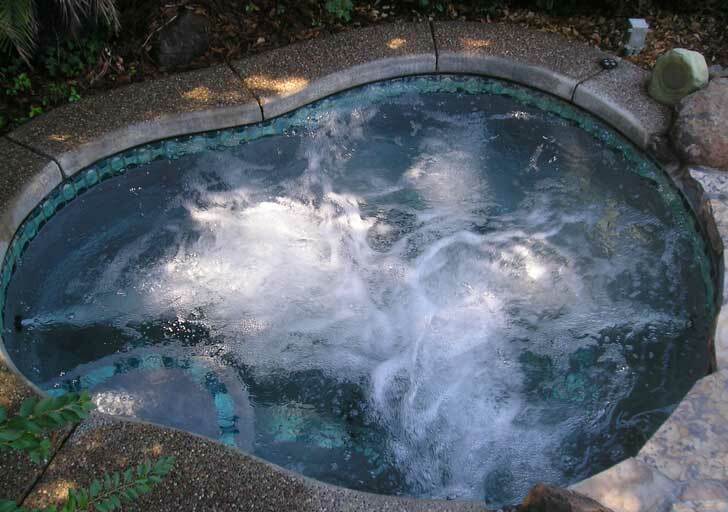 Whether you are topping off a pool to begin the season or filling a new pool, we deliver clean bulk water. We also deliver water for various other needs. Call us today to schedule a delivery. Excavation to include driveways, footers, sewer laterals, etc. We are very pleased with the service Chris provided. 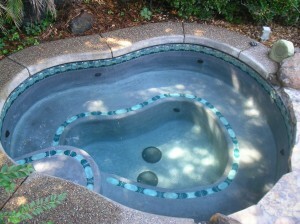 Chris is very knowledgeable and provided all the support we needed to transform our chlorine pool to a saltwater pool.